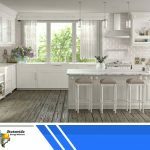 If you are trying to decide whether or not you should have a window replacement done this year, your windows might exhibit signs that will point you in the right direction. If you see the following signs, you should get started on investing in new windows. Hard to Operate Windows – Certain window materials expand and contract unevenly under temperature extremes. Some, like untreated wood, do not return to its original state, sometimes resulting in permanently stuck sashes. 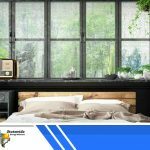 New windows made from more stable materials can ensure a smooth operation throughout its lifespan. Spikes In the Energy Bill – The right windows can affect your monthly energy consumption. If your home is still fitted with single-panel glass, you’re losing a lot of your indoor cool air through heat conduction. 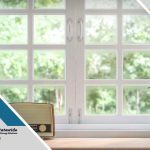 Coupled with gaps between the sash and frame, a common problem with traditional windows is your indoor cooling requirements increasing during hot days, resulting in a spike in your energy bill. According to the Energy Information Administration, HVAC systems account for as much as 48% of an average home’s annual energy consumption. 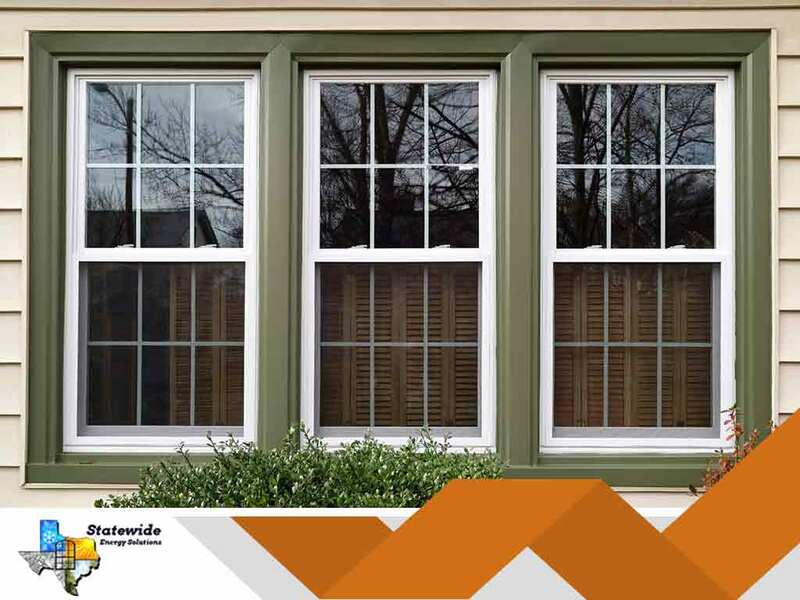 Getting new, energy efficient windows can help alleviate some of the energy costs. Condensation Within the Glazing – Condensation, by itself, isn’t a problem. More often than not, it’s the result of increased indoor humidity. If you have a correctly-sized air conditioning system, you shouldn’t be having this problem at all. However, if you already have dual-panel glazing and are seeing condensation between the glass panels, it indicates broken window seals. Unless your existing windows are still within warranty, the repair costs might be almost the same as a full replacement. 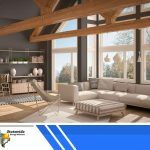 You’re Converting a Room – If you’re converting your attic or basement to additional living space, you should have the windows replaced with energy-efficient ones. Some house styles have uninsulated fixed windows installed in the attic, often in specialty shapes like a circle or triangle. If you wish to preserve the look, a replacement contractor who builds custom windows is your best bet. 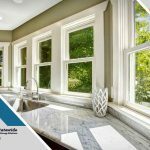 To learn more about our replacement window services, call Statewide Energy Solutions today at (214) 302-0557 or (817) 524-4947. You can also fill out our contact form to schedule a free estimate. We serve Frisco, TX and surrounding areas in Texas.